Welcome to the Pokemon GO strategy guide! 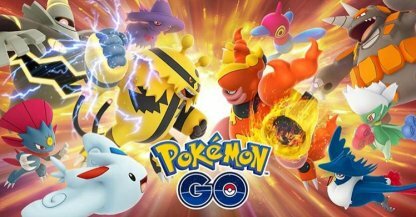 Here you'll find information on the latest event news and updates, beginner guides, all Pokedex entry in Poke GO, tips to winning raids and more! 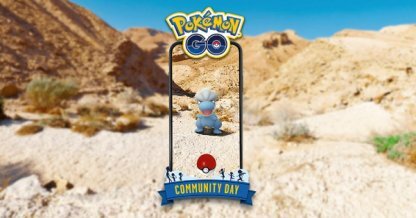 Encounter more Dragon-Type Pokemon Bagon in April 2019 Community Day! 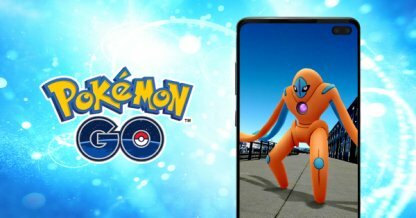 More But Type Pokemon will appear in the wild this April 2019! 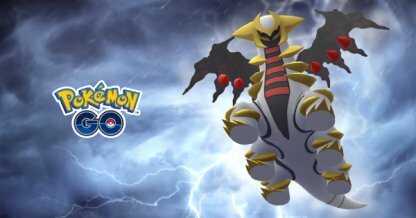 Renegade Pokemon Giratina is back with its Origin Forme! Capture the Dragon / Ghost Pokemon in 5-star raid battles! 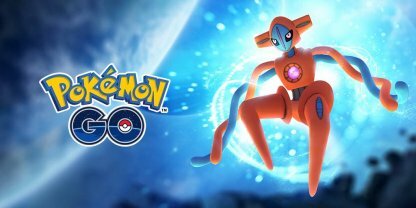 The DNA Pokemon Deoxys is changing into its Defense Forme! 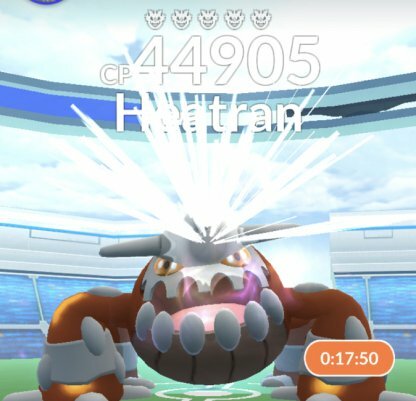 Challenge this strong Pokemon as the new EX raid boss! Pokemon GO is an augmented-reality mobile game that was developed by Niantic for both iOS and Android devices. 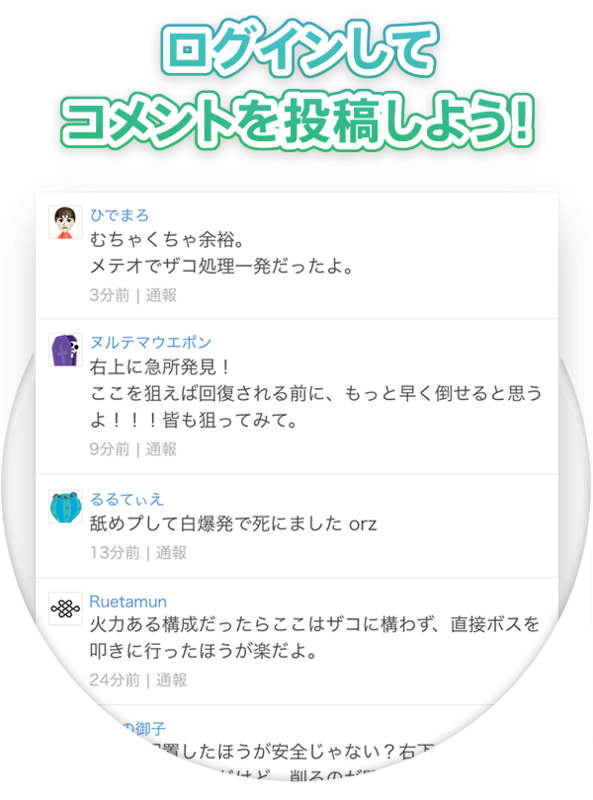 It was initially launched in 2016. 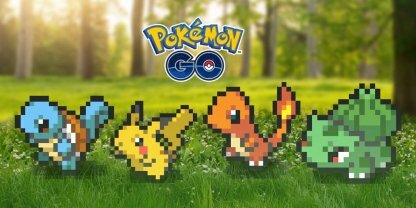 Catch & Collect Pokemon On Your Phone! In Pokemon GO, players can catch & collect their favorite Pokemon on their mobile devices! 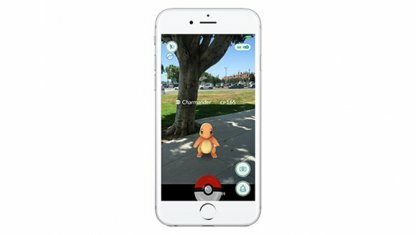 Pokemon spawn in real-time and pop up in real-life locations for you to spot, hunt, then catch them! 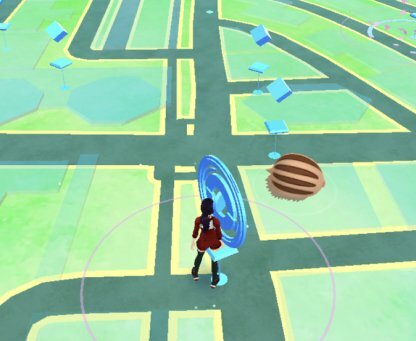 For Pokemon to spawn, players need to keep walking around. 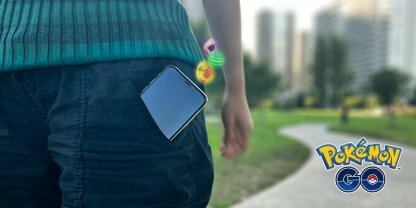 At walking speed, you'll encounter wild Pokemon in the app when you travel to different locations! Pokemon Trainers can now battle other trainers! Battles are categorized according to Pokemon CP, plus you get Stardust & items when you battle other Trainers! 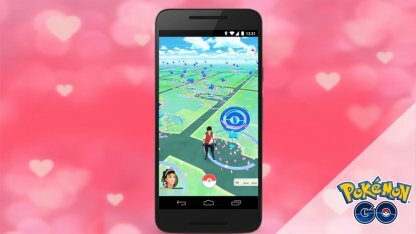 Certain landmarks in the real world will be Poke Stops in the Pokemon GO app. Interacting with these Poke Stops will give you items such as Poke Balls, Berries, Gifts, and more! Bigger real-life spots are sometimes Gyms in the Pokemon GO app. Here you can battle and drop your own Pokemon to defend the newly defeated gym! 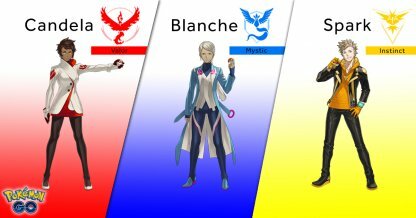 In Pokemon GO, you get to choose between three teams - Valor, Mystic or Instinct. Each represent the 3 original legendary birds - Moltres, Articuno, & Zapdos. Defeating gyms and placing your own Pokemon in it will claim the gym for your team! You can defend your gyms by keeping the Pokemon in it fed & happy with Berries! 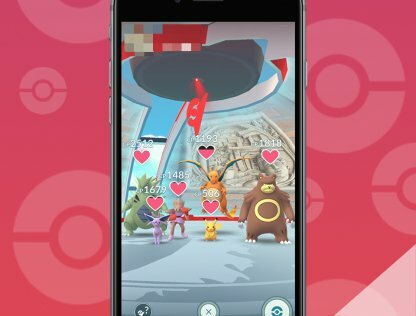 Time-sensitive events called raids pop up several times a day in gyms. 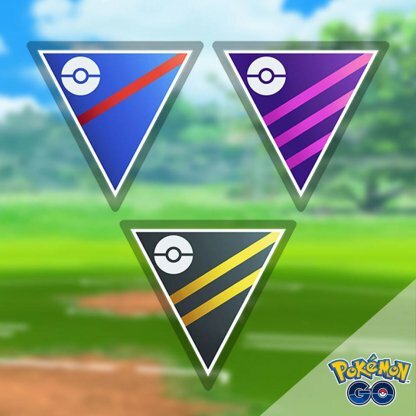 These feature a "raid boss" - usually a featured Pokemon that you need to defeat in order to catch it! 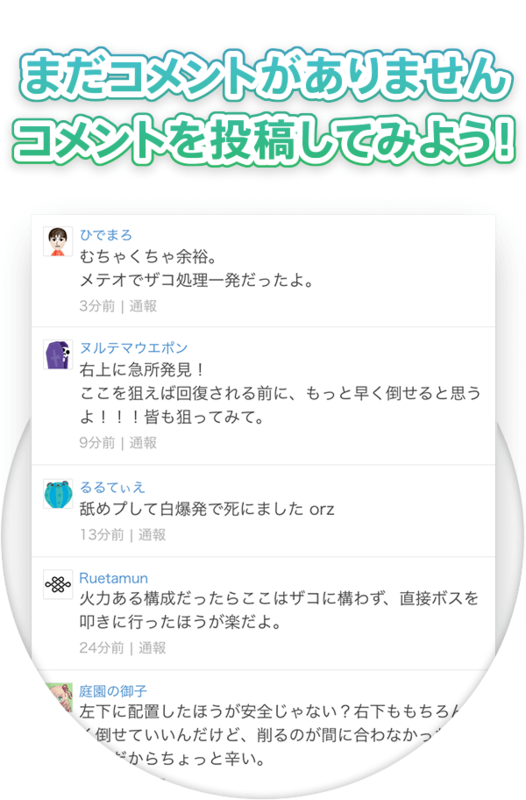 Players who frequently battle and raid in certain gyms can receive EX raid invites. These are exclusive raids that happen only during a certain date & time! These usually feature very powerful legendary or mythical Pokemon! Travel between the real world and the virtual world of Pokémon with Pokémon GO for iPhone and Android devices. 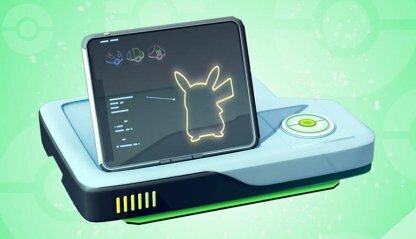 With Pokémon GO, you'll discover Pokémon in a whole new world—your own! 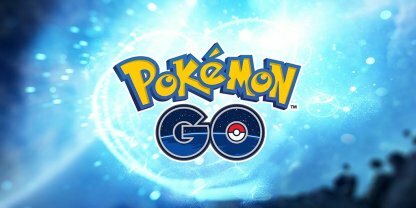 Pokémon GO gives you the chance to explore real locations and search far and wide for Pokémon. 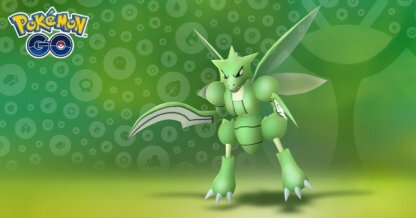 More and more Pokémon continue to appear around the globe, including rare and powerful Legendary Pokémon.